A broken denture is a serious concern that stops many from normal eating and speaking habits. If your dentures broke in half be sure to contact us immediately. 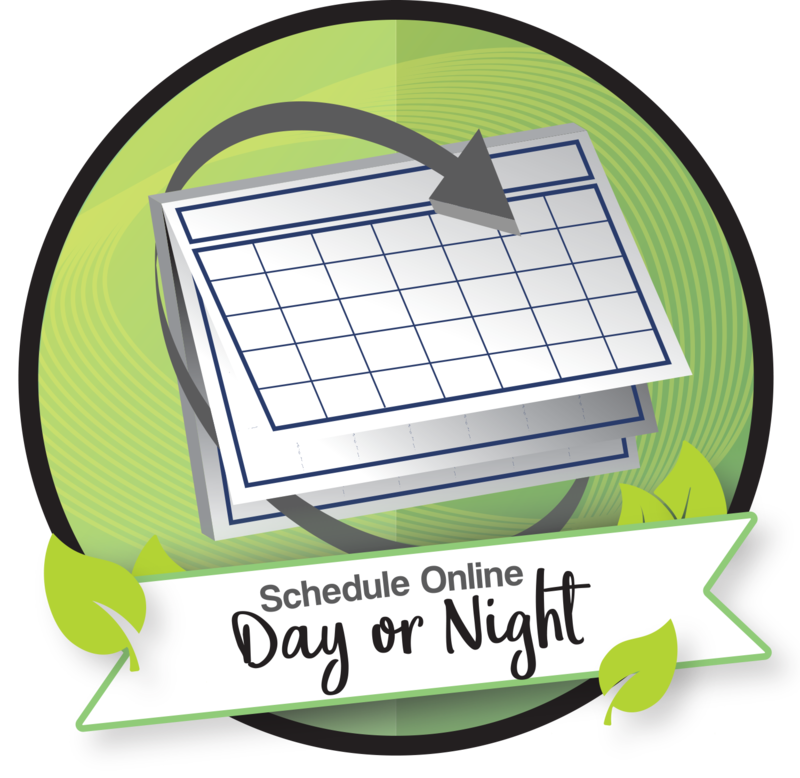 We would be happy to discuss your options with you and help you get back on track. See below for more information about what to do if your dentures broke in half. 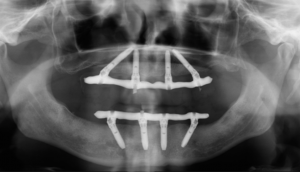 One of the most serious complications with full dentures is prosthesis fracture. This is what it’s called with dentures broke in half. It is more common with the top denture but does occur with the bottom denture as well. Not only does a broken denture make everyday tasks such as chewing, eating, swallowing and talking unnecessarily difficult, it can also be embarrassing. After all, your dentures will always break into pieces at the worst possible time. It could be a big presentation at work, a first date or a social occasion with a big photo-opportunity – whatever the circumstances; you can guarantee that you are going to need your denture repaired quickly. The type of break and the cause of the break will impact whether or not the denture can be repaired. Sometimes we may be able to repair your denture in the same office visit. In other cases, we may need to send it back to the dental lab. Your dentist can discuss options with you while your dentures are at the lab, if this is the case. If your dentures have not been fitting properly, your dentist may recommend a reline of the denture. If your dentures are old and worn, your Lincoln dentist may recommend creating a new and better fitting denture. Bone loss is common for individuals with dentures, and can increase over time. 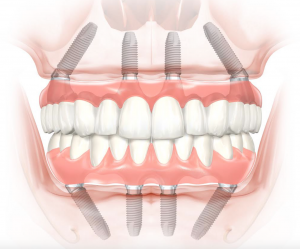 Dental implants with an over-denture are a great option to help slow and even prevent bone loss, while fixing your denture to the implants. These custom-made over-dentures fit more snugly and will give you more confidence during everyday activities such as eating, drinking and speaking. If you have a broken denture or any questions about denture repair, replacement, or for a free consultation to learn more about implant retained dentures, contact us at Northstar Dental. 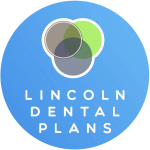 We’re happy to help, and we boast the lowest implant denture cost Lincoln, NE has to offer. 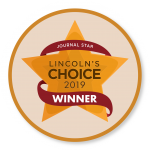 Is there an emergency broken denture repair in Lincoln, NE? We at Northstar Dental understand there is never a right time for your denture to break. We know it is important to get your denture fixed as soon as possible. 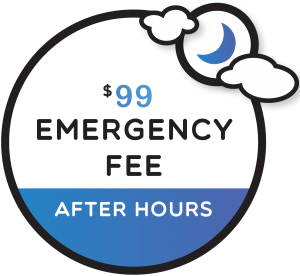 Contact us anytime any day to schedule an appointment with our emergency dentist. What does a broken denture repair cost? 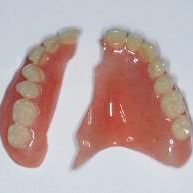 Every broken denture is unique. If your dentures broke in half, please set up a consult appointment at Northstar Dental and we would be more than happy to discuss a treatment plan and your possible investment. While removable dentures certainly have their benefits, we at Northstar Dental know that some patients would prefer to have a more permanent denture. 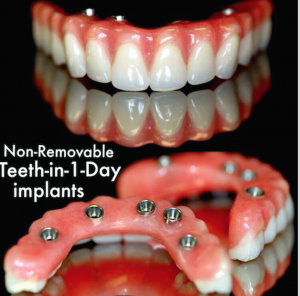 This is why we offer implant retained dentures and the best alternative to dentures: non-removable Hybrid Prosthesis. If you are interested in learning more about your teeth replacement options with permanent dentures or TEETH-in-ONE-DAY options, please call us to set up a consult appointment. There are several reasons for denture fracture. One of the most common causes of a broken denture is wear and tear over time. Following years of use, the denture has undergone many stress cycles of chewing and daily wear. Also, the temperature variations found in hot and cold foods and beverages, the acid found in foods, and the moisture in your mouth can wear down a denture. Also, the progressive bone loss can cause your denture to loosen. If your denture does not fit properly, it may move around in the mouth. This lack of stability can cause stress and pressure points which can cause your denture to crack or break. Finally, another common cause for broken dentures is accidental or incidental breakage. Dentures must be removed at night, and may accidentally fall out during everyday activities. By taking your dentures out of your mouth, there is a risk that you may accidentally drop or misplace your denture. Where can I get dentures repaired? 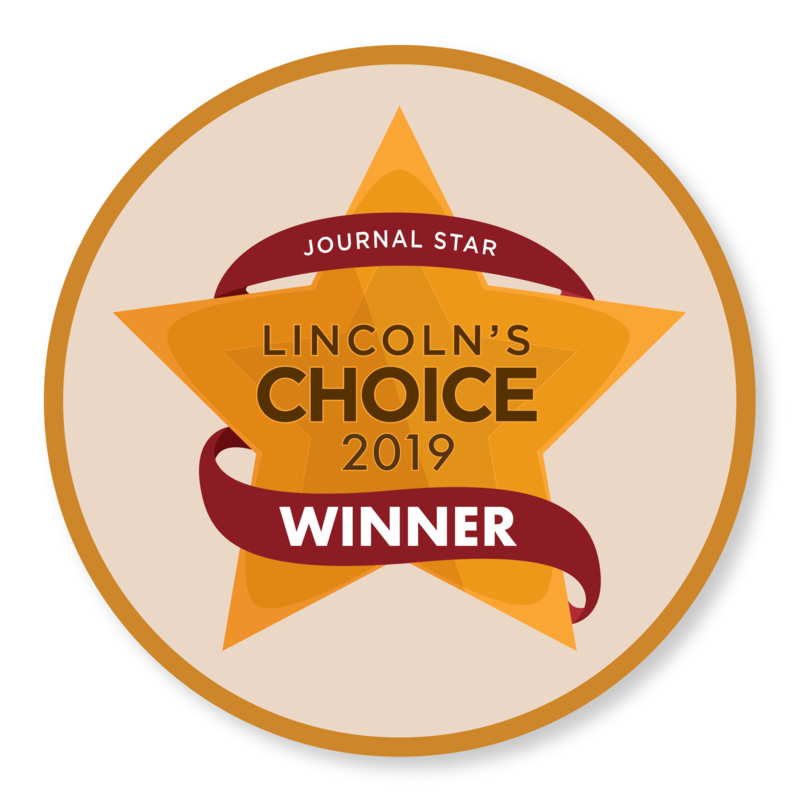 When you have your dentures first made, your Lincoln dentist will take a mold of your teeth and send it away to a dental laboratory to be processed. Often this will take up to three weeks. Of course, in an emergency (Remember, you’ve got a big business meeting/social occasion coming up! ), you do not necessarily want to wait three weeks for your repaired dentures to come back from the laboratory. If your dentures broke in half but are not severely broken, it is possible for your Lincoln dentist to complete a chair side repair. If your dentures are badly broken, our implant dentists will need to take a mold of your mouth for a new set of dentures. Although this will be more time-consuming, when it comes to ensuring the comfort and fit of your dentures, the extra time will certainly be worth it. Can I repair my denture myself? Most implant dentists advise against trying to repair your dentures at home. However, in an emergency, you can get a denture repair kit which will enable you to provide basic, temporary repairs to your dentures. After a home repair, you should get your dentures professionally repaired or replaced as soon as possible. There are different types of denture repair kits on the market. Most contain a cement bonding material or glue that you can use to make running repairs on your dentures. This should only be a temporary fix, but you may find it is necessary until you can see your dentist. It is important to remember that the glue, cement, and bonding materials used in denture repair kits are FDA-approved and designed to be suitable for dental work. You should never be tempted to try a different type of glue. In many cases, household glues can be poisonous – so the last place you want them is in your mouth.